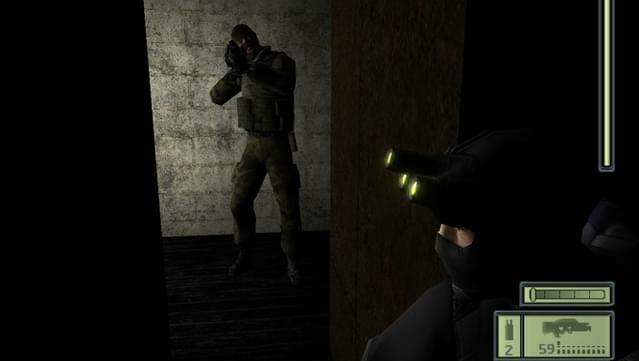 The player takes on the role of Sam Fisher, an operative for the National Security Agency's sub agency, the Third Echelon. 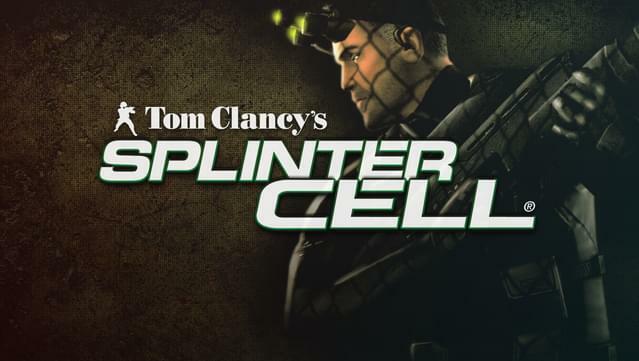 The Third Echelon consists of many Splinter Cells. It has the support and resources of the major U.S. intelligence agencies, but will never be recognised by the U.S. government. 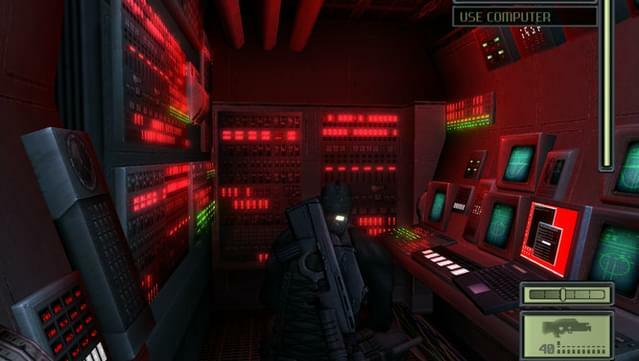 If any cell of Third Echelon is captured or compromised the government will disavow any knowledge of its existence and the remaining members will vanish. 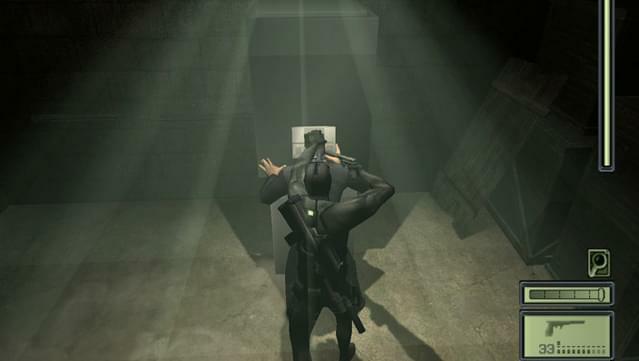 Fisher is inducted into the Third Echelon with an important first mission. Two CIA agents have disappeared in T'Bilisi, Georgia after investigating communications blackouts in the area. 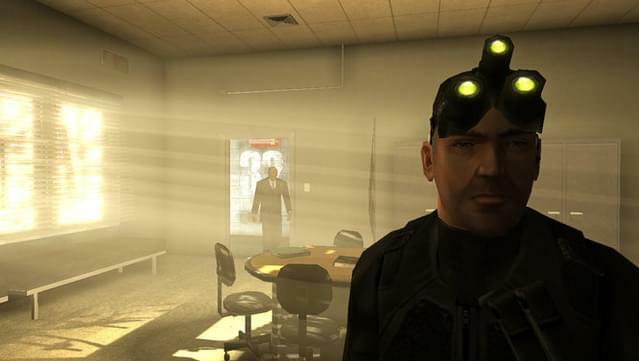 Fisher will uncover more than a couple of corpses when he infiltrates the Georgian government and unveils a threat that will have devastating consequences for the American people. 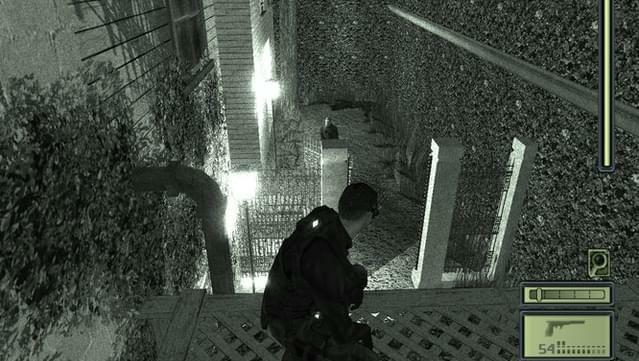 Splinter Cell is a stealth-oriented action game set in a Tom Clancy-inspired landscape. All kinds of cool high-tech gadgets are at your disposal to help you neutralise terrorist threats. 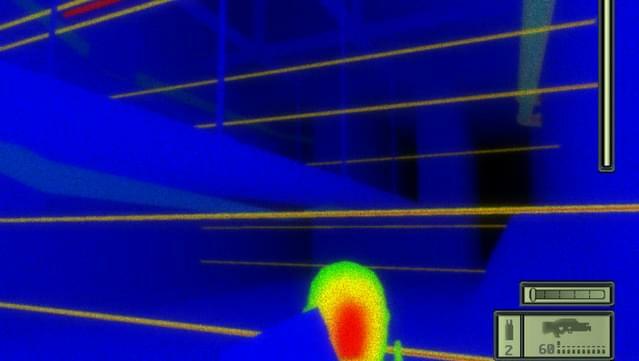 Night vision, thermal vision, EM sensors, sticky cams, and other whiz-bang tech toys help you spot the bad guys, and your broad array of weapons--lethal and not--include suppressed pistols and assault rifles, sticky shock bombs, Ring-Airfoil Projectiles, and the most lethal weapon of all: Sam Fisher himself. 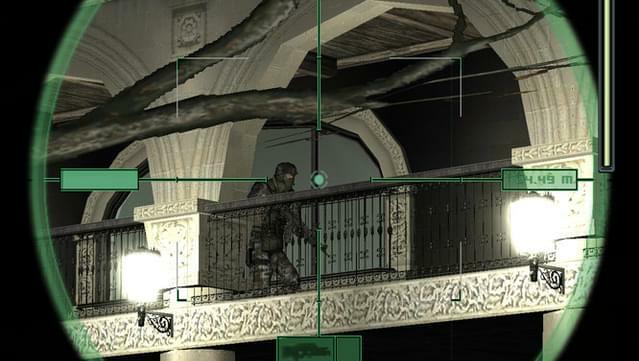 Climb, mantle, and sneak your way through a game that won E3 2002’s “Best Action/Adventure Game” award as well as the Game Developer’s Choice Award for Excellent in Writing. With a tightly-written plot, unbeatable mechanics, and an iconic character, it’s no wonder this is the start of a long--and excellent--series. 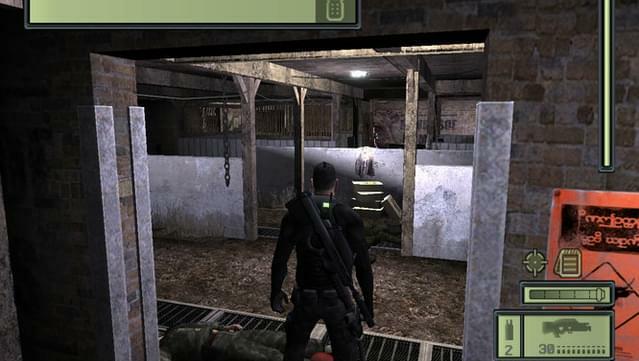 Includes Tom Clancy's Splinter Cell®: Mission Pack with three additional missions: the original Kola Cell mission, Vselka Infiltration, and Vselka Submarine. 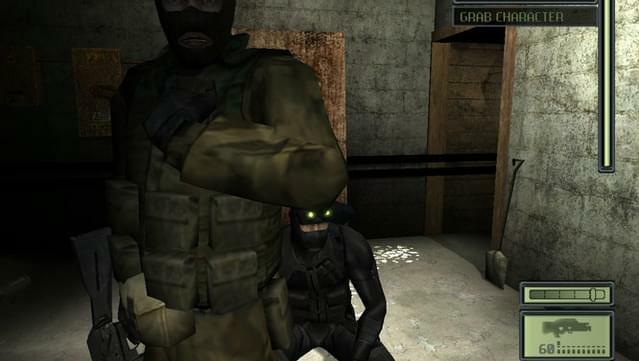 Go Behind the Headlines into the real world of modern espionage. Diverse mission objectives achievable by different means for increased replay value. 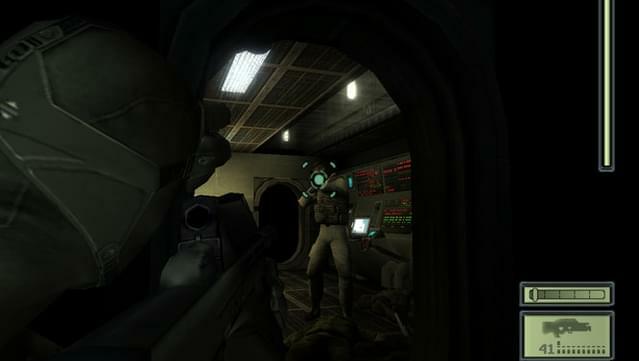 Highly interactive environments giving players more gameplay options and the ability suit their actions to their preferred gameplay style. 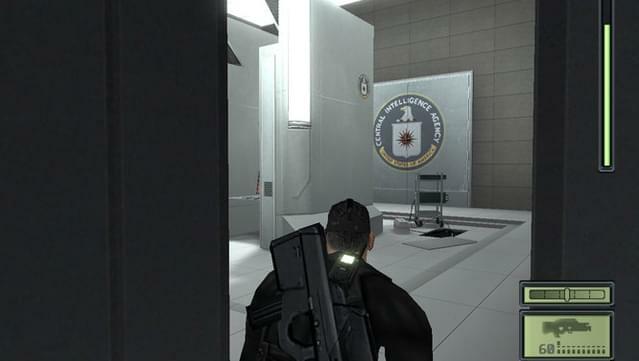 © 2002 Ubisoft Entertainment. All Rights Reserved. 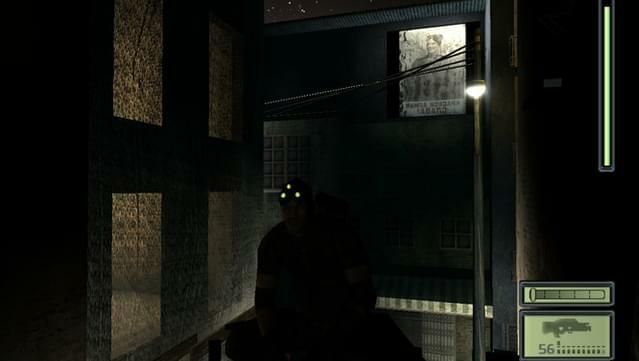 Splinter Cell, Sam Fisher, the Soldier Icon, Ubisoft, Ubi.com and the Ubisoft logo are trademarks of Ubisoft Entertainment in the U.S. and/or other countries.